Global warming is changing the colour of the sea making it more blue or green, scientists warned. It will visibly alter the shade of half of oceans by the end of the century. Experts say if we carry on “business as usual” then the majority of water covering our planet will unnaturally become bluer and greener by the year 2100. 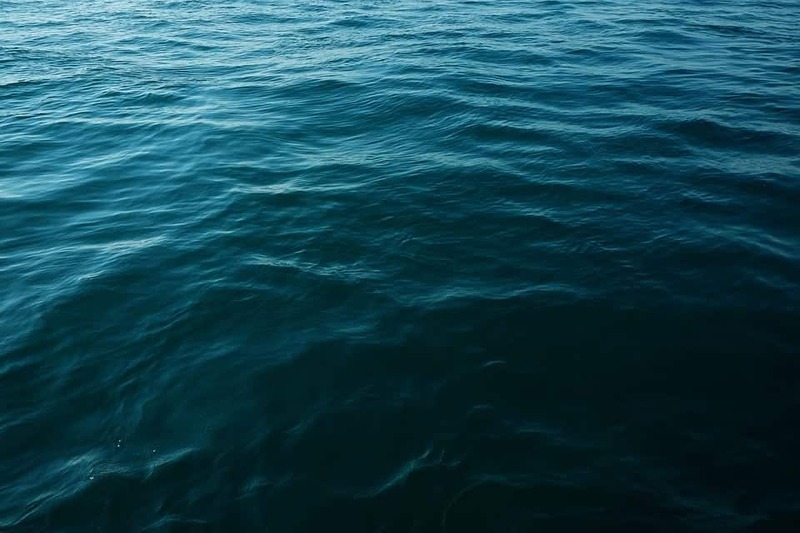 Predictions by researchers at the Massachusetts Institute of Technology (MIT) in Boston warned the growth and behaviour of phytoplankton, also known as algae, in the ocean will change as temperatures continue to soar. Such changes could have a deadly impact on marine ecosystems. The scientists have created a model to predict the shifts in colour but satellite imagery will be needed to detect potentially devastating changes to marine ecosystems. According to their model, climate change is already changing the makeup of phytoplankton and by extension, the colour of the oceans. Lead author Principal Research Scientist Dr Stephanie Dutkiewicz said: “The model suggests the changes won’t appear huge to the naked eye, and the ocean will still look like it has blue regions in the subtropics and greener regions near the equator and poles. “That basic pattern will still be there. But it’ll be enough different that it will affect the rest of the food web that phytoplankton supports. “There will be a noticeable difference in the colour of 50 per cent of the ocean by the end of the 21st century. “It could be potentially quite serious. Writing in Nature Communications, researchers examined the way algae absorbs and reflects light and how the changes due to global warming will effect the ocean’s colour. According to the model, areas in the subtropics will become even more blue due to less algae – which could also mean less sea life as algae is the main meal for creatures in the ocean. Meanwhile, regions close the north and south poles is likely to turn to a deep green as warmer temperatures will brew large blooms of algae. While changes can occur naturally, such as during El Niño or La Niña, scientists hypothetically cranked up the temperature by three degrees – the predicted temperature of 2100 under a “business as usual scenario”. It revealed that wavelengths of light absorbed and reflected changed, effecting the pigment inside algae called chlorophyll, at a faster rate than previously predicted. Dr Dutkiewicz at the university’s Department of Earth, Atmospheric, and Planetary Sciences, said: “Chlorophyll is changing, but you can’t really see it because of its incredible natural variability. According to the model, some damage caused by global warming has already been done and the makeup of algae in our oceans has already began to change.